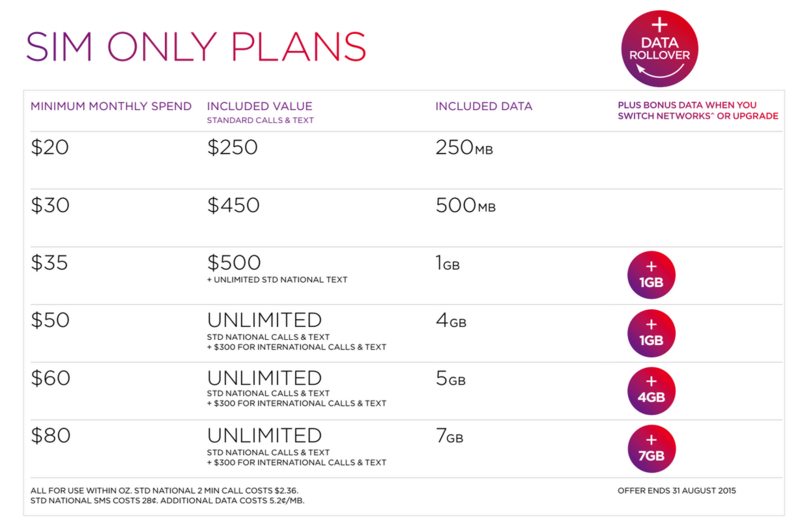 Virgin Mobile has been offering great data deals on their plans for some time. 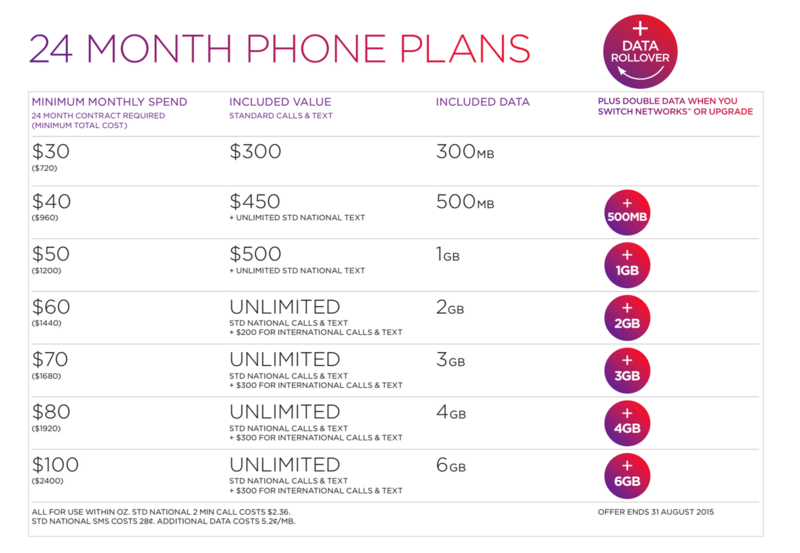 Today, Virgin Mobile ups the ante by beginning to offer Double Data on selected plans as well as Data Rollover for users switching network or upgrade to a new plan. The deal is available for those users switching from a carrier not on the Optus network, or upgrading their postpaid plan. The double data and data rollover are being offered on the $35 and $80 SIM-only Plans as well as on the $40 (24 month) Phone Plan or higher, with options for up to 12GB of Data (6GB + Bonus 6GB) until the 31st of August. Data rollover occurs only to the next month, with any additional data dropped after that time. Data rolled over to the following month is only accessible once the following month’s inclusion has been spent. If you’re considering changing to the Virgin Mobile network, check your local coverage in the Virgin Mobile coverage tracker. For more information, you can check out the Virgin Mobile website.